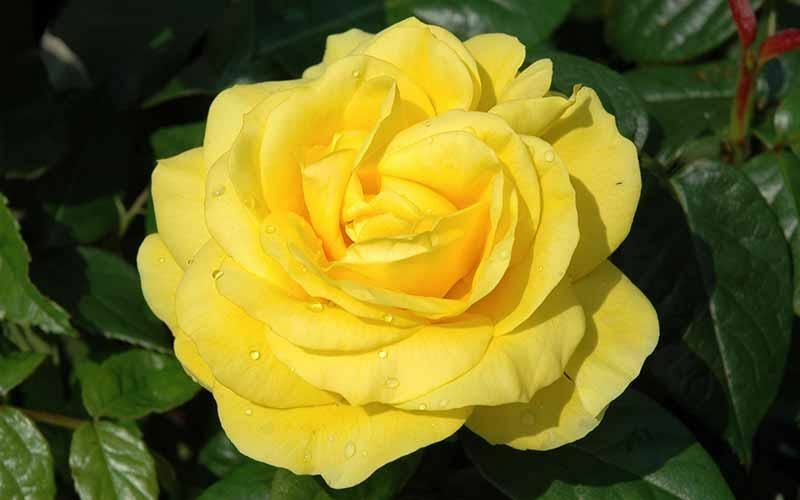 (Rambler) A rose with considerable climbing ability, especially into trees. Very fragrant. Single. Lemon-white sometimes flushed pink. Borne in clusters. Good scent. Glossy foliage.